Brisbane Type – in/out is go. Finding a venue that will suit everyone’s needs has proved to be a bit of a pain in the backside. So I’ve decided to think outside of the box, and make up a venue of my own. Captain Burke park is a beautiful spot that sits under the Story bridge at Kangaroo point. It has a fantastic view of the CBD, and plenty of space for us to sprawl out. There’s sheltered BBQ tables near the wharf, but I doubt I’d be there early enough to score those. As such, I’m going to load some tables into the back of the Exxy, and set up right under the bridge itself. The photo above shows the bridge spanning the park at the point that I’m likely to nab for us on Sunday morning. Captain Burke Park is to the left. You can see the ferry Wharf lit up in the centre. I wish the idea had occurred to me sooner. I even had the ferry wharf to the park just peeking out of the side on the original poster for the type-in. Anyway, I’m on the hunt for tables but I should be able to hire them cheaply. I think I have plenty of chairs, but it wouldn’t hurt if anyone coming brought their own if they want something particularly comfortable. 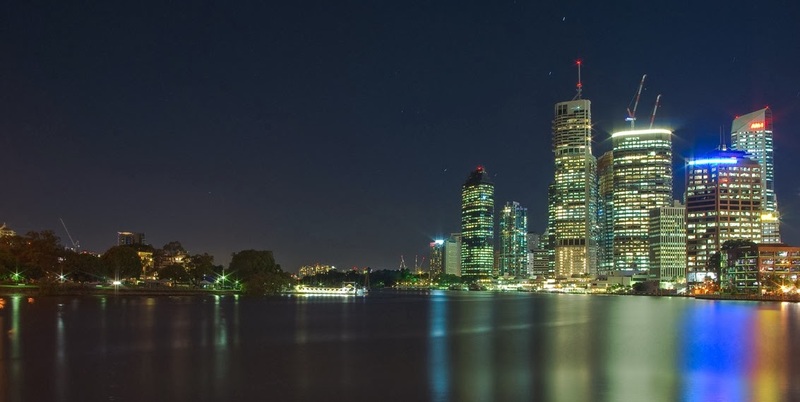 The park is located at the very tip of Kangaroo point, just off Ipswich road. May the type be with you. 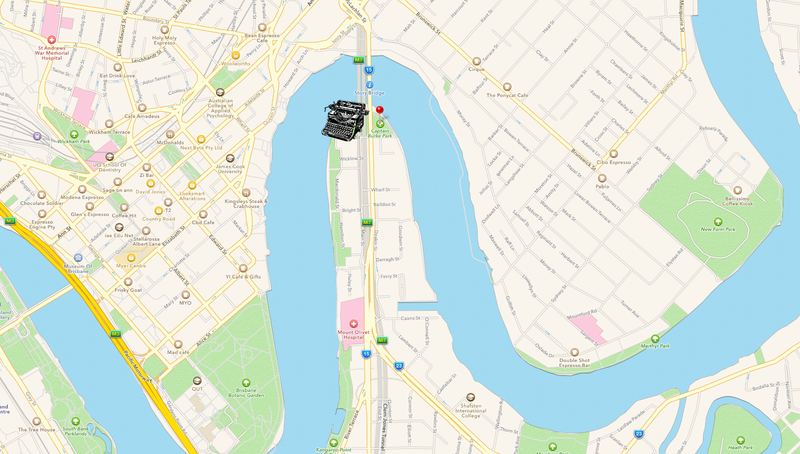 To get there, just put Holman street Kangaroo point into your GPS, or look it up in your Refidex. Yes. I just said Refidex. How Brisbane am I! If you have never been there before, and need some instructions on how to get off the Story bridge or Ipswich road to get there, let me know. It is surprisingly easy to miss the turn-off and end up driving over the bridge. 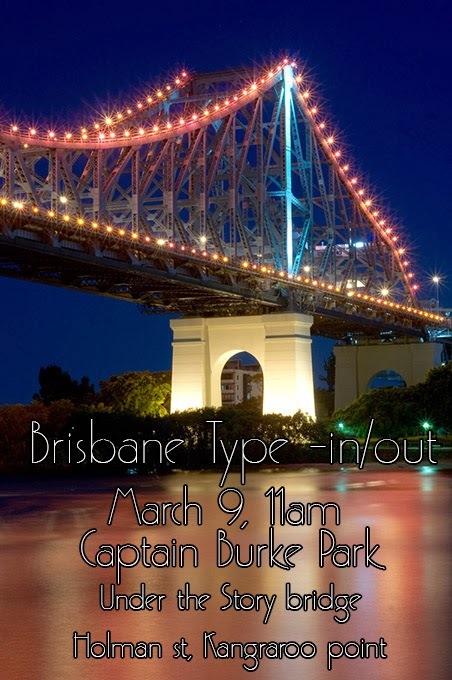 Again, email me at typeinbrisbane@icloud.com if you have any enquiries, or intending to come along. This will be a nice laid-back meeting, so feel free to bring a picnic, but I’m sure I’m probably going to be doing a take-away run at some point. Yeah, sorry. 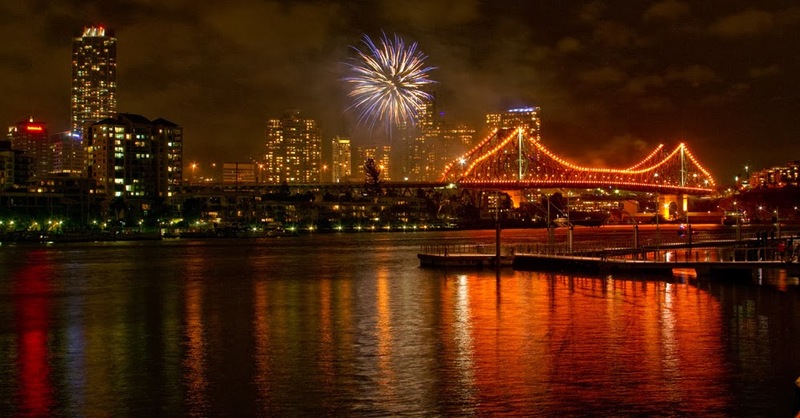 Just using this as an excuse to show off some of my Story bridge photos. February 26, 2014 in brisbane, Story Bridge, type-out, typewriter. ← Pt 7 – Of Submarines and Typewriters. A type-out under “Story” bridge – sounds ideal. Remember I was saying I need to get out more? Ha ha ha. It is certainly out! Yes. Yes you probably should point that out. The night time would be a bad idea, as it is reportedly a popular 'beat'. Robert said, when he was here, that Cincinnati reminded him of Brisbane, and I can see the resemblance.